ICON forgings are created at their in-house facility, utilizing the latest innovations in piston forging technology. Each ICON piston is purpose built from the ground up for extreme high-performance street or racing applications. From the FHR series to the LCAT, ICON offers the most diverse and fully-featured “Off the Shelf” forged piston on the market today. 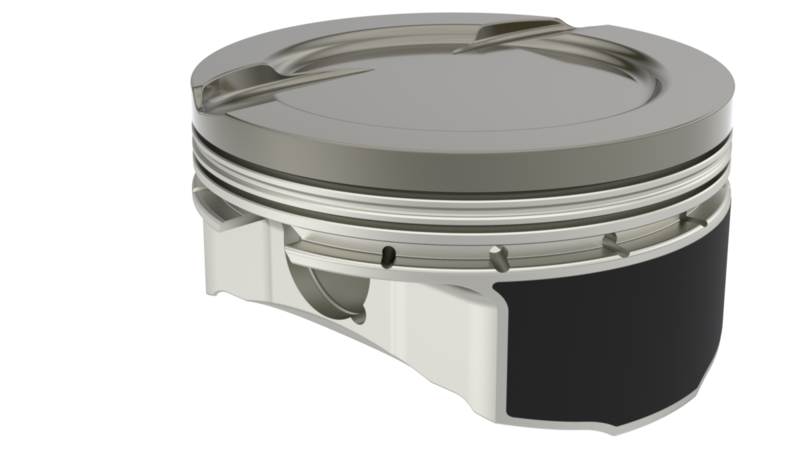 No matter what your high-performance application calls for, there is an ICON piston for you.